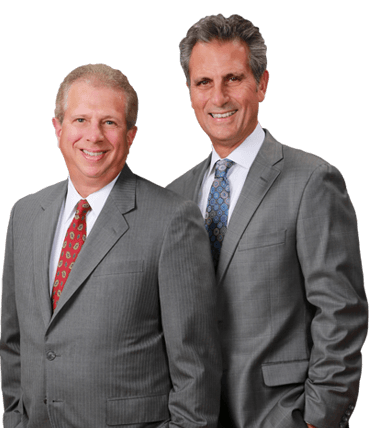 For experienced personal injury and wrongful death representation, contact the lawyers at Frederick & Hagle. Since 1975, we have been serving the Central Illinois area with claims involving vehicle accidents, premises liability, defective products, workers’ compensation and Social Security Disability Insurance. We are trial attorneys who are prepared to take the opposition to court to get the recovery our clients need. To schedule a free initial consultation, please call 1-800-642-1227 or 217-367-6092. You may also complete the form on this page, and we will contact you shortly.